As part of our holistic service, analysing, testing, and commissioning is a part of our after-service care. To ensure the quality of our cabling system, our commissioning specialists will conduct a network performance analysis to evaluate the system. 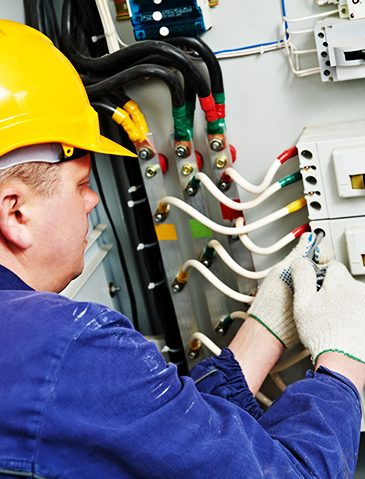 We provide all levels of commissioning services, including troubleshooting and acceptance of telecommunication network, equipment and cables. We believe in providing our clients with a smooth handover and pass down after implementation, and present a detailed report and knowledge transfer as soon as the project is over.homes, and have done various installations for our clients before.